The Costa Brava's crystal clear waters are well loved by divers due to the outstanding surrounding geology and marine biology. In this area you’ll find a myriad of islets, islands, caves and reefs, ideal for the scuba diving enthusiast. 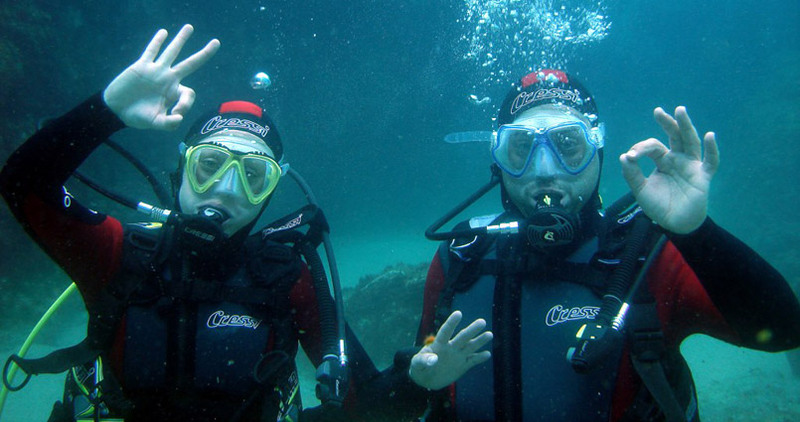 On a Discover Scuba dive you will experience this magnificent underwater world: marvel at the unusual underwater rock formations; delight at the sub aqua life: curious looking fish, octopuses and squid. This really is a stag excursion to remember!